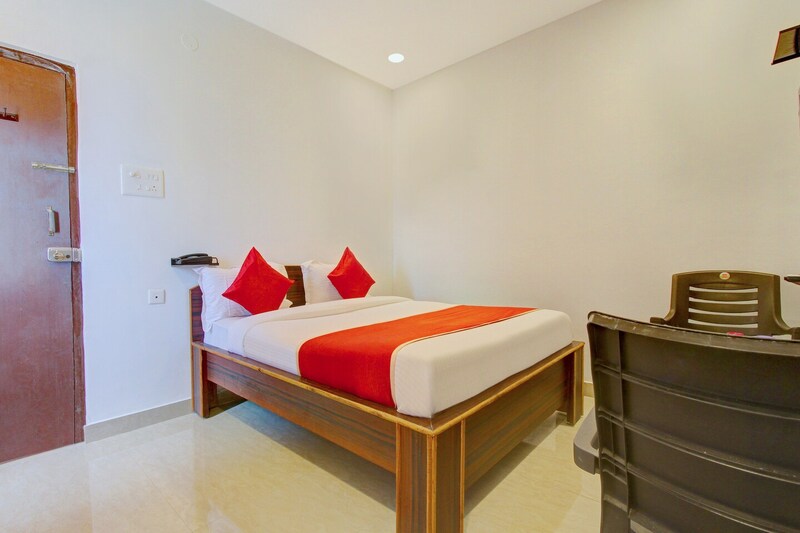 Located in the heart of Hyderabad, OYO 11670 Hotel Vishnu Priya Residency promises a great experience to the guests at affordable rates. The well trained and friendly staff of OYO maintains the property and ensures your stay is smooth. Head out to visit the key attractions of Hyderabad like Shri Shyam Baba Mandir, Salar Jung Museum and Charminar. HDFC ATM, ICICI BANK ATM and ICICI Bank ATM close to the hotel ensures you are never short on cash.